I have always reckoned that if you aren’t a little mad, you must be irretrievably sad. For either conditions, I recommend ice cream. Madness must accompany a good brain freeze, and hence. Sadness needs a good brain freeze and hence. A good dollop of frozen goodness will cure most maladies related to the darkness of heart and spirit. For the rest, there are the hills and the rivers and the seas, and babies. Since I take my frozen desserts rather seriously, I happily agreed to be a part of the unveiling of the new Häagen-Dazs menu. I have been a fan of the brand’s signature flavours and was curious about this new ice cream adventure they were talking about. Traditionally, for families, ice cream has been that plastic family pack of synthetic sweetness devoured in a rush, somewhere between finishing dinner and putting the kids to bed. 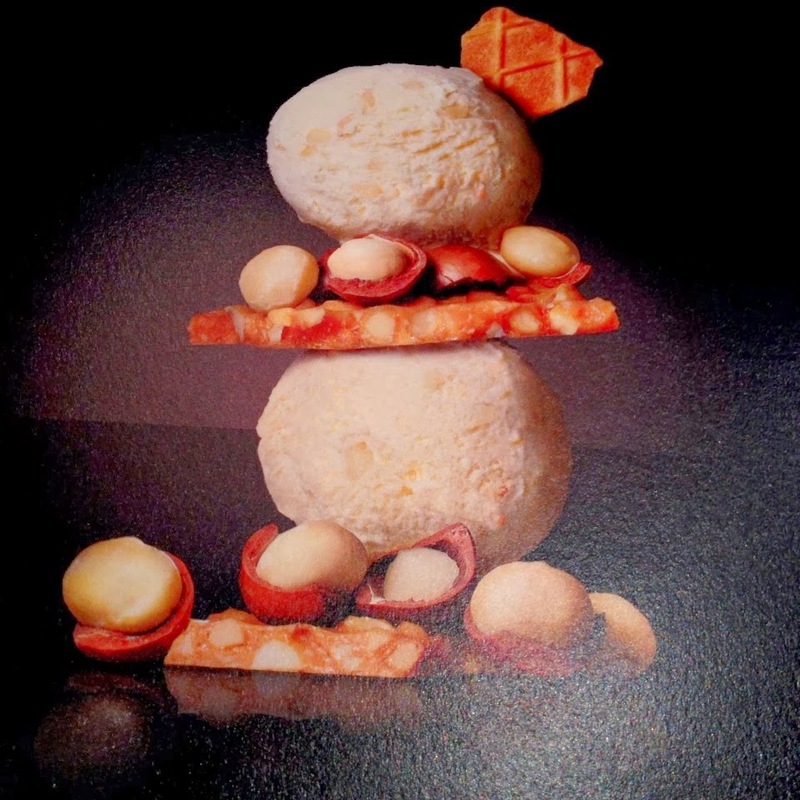 Since times are changing, and dessert in India is finally taking the shape of a course of meal all by itself, I think time is ripe for someone to introduce Indian families to great innovations in frozen desserts. 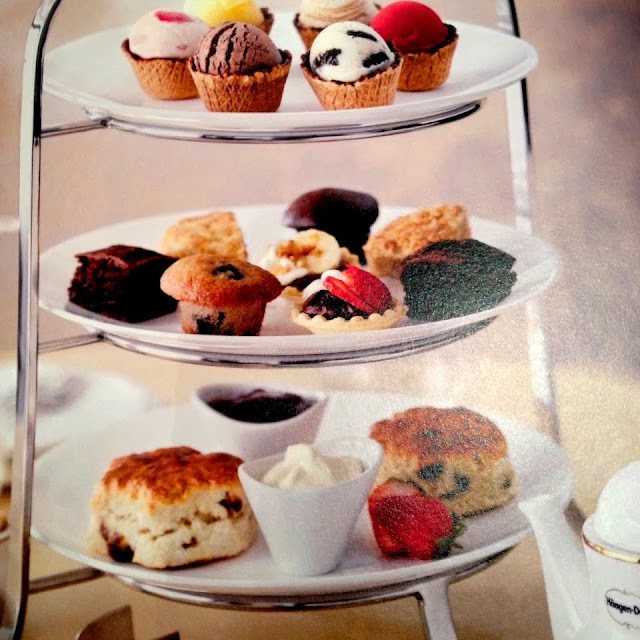 There is, I agree, no dearth of flavours per se. But that visual drama, that inherent ceremony to serving dessert somehow remains elusive at large. Which is why, in parts at least, I love the new additions to the Häagen-Dazs family. The event itself was warm bonhomie, as bloggers tried to appreciate the Chef’s efforts between mouthfuls of Häagen-Dazs' choicest flavours. Some familiar faces like Anushree Menon of Musings Of ABombay Girl, Anuja Deora of Miss Eating Out, Kumar Jhuremalani of pet Pujaris, and Shanaya of Little Miss Sinner were among the bloggers invited to the event. The Chef patiently explained the philosophy behind the new creations, as the sugar high took over and giggles exploded at the most inopportune moments. Undoubtedly, everyone was having a wonderful time! Chef poses with one of his creations. Here is my take on the New Menu. There are occasion desserts and there are everyday goodies. I know that I am headed to Häagen-Dazs really soon for one of their more elaborate creations. They are enough to make an evening memorable. 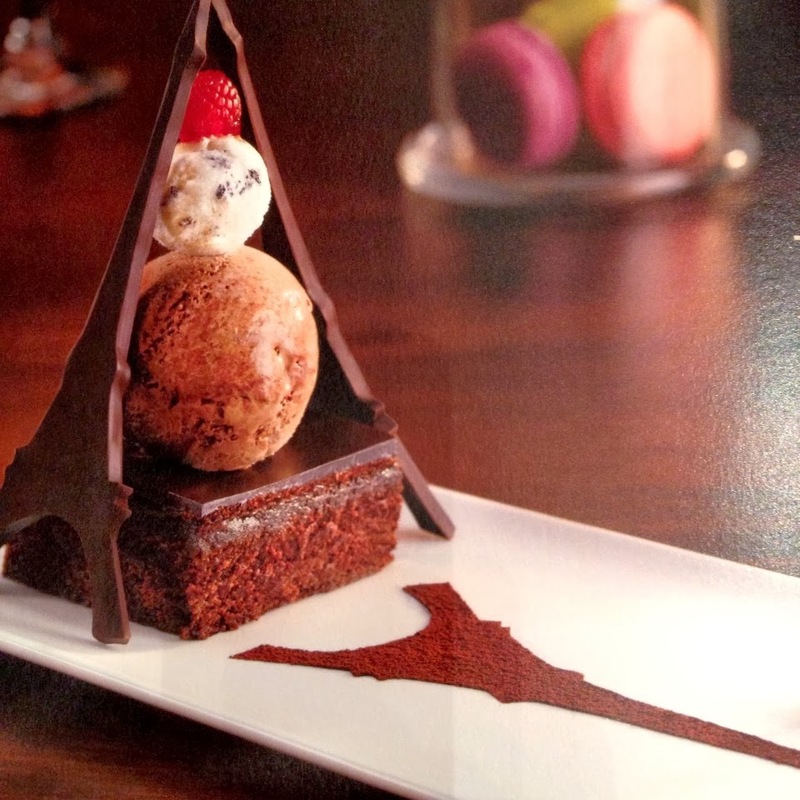 Must try their European Fondue, an eye pleasing assortment of macaroons, cakes, waffle pieces, crepe slices and an assortment of mini scoops and Belgian chocolate, cookies & cream, vanilla and strawberry ice cream with melting dark chocolate & caramel sauce. That, in itself, is enough to kick-start a party. For a Europhile like myself, I cannot say enough about the absolutely gorgeous Eiffel Tower creation. Made with cookies & cream and Belgian chocolate ice cream combined with brownie, silken whipped cream and dark chocolate, this one will set the mood for a special date or an anniversary. 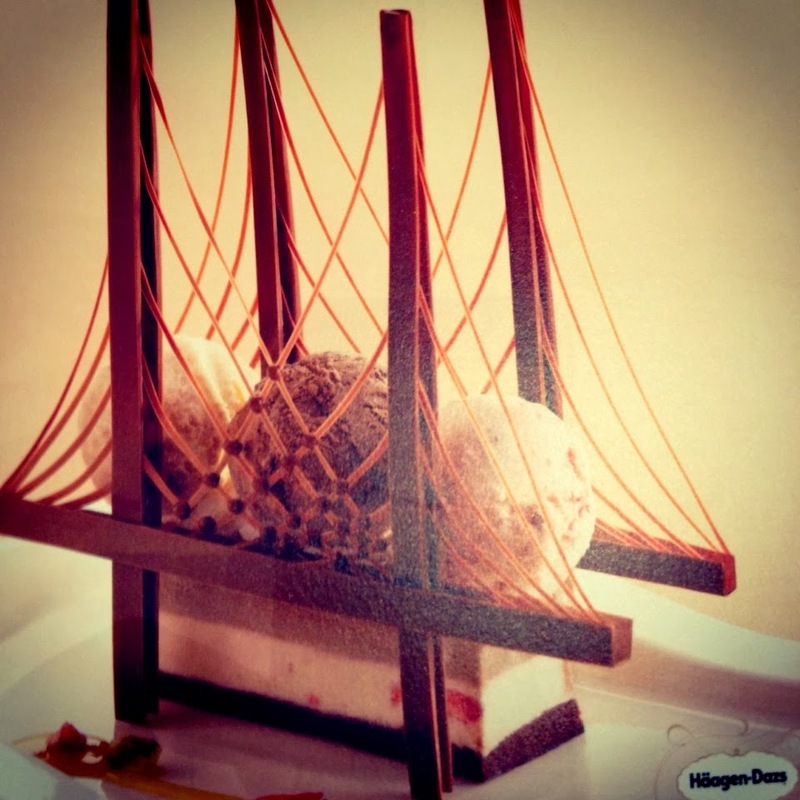 For the quintessential drama lovers, there is the magnificent Brooklyn Bridge, scoops of chocolate, strawberry and vanilla ice-cream encased in a delicate chocolate bridge and garnished with strawberries and chocolate semi freddo and a brush of mango sauce. 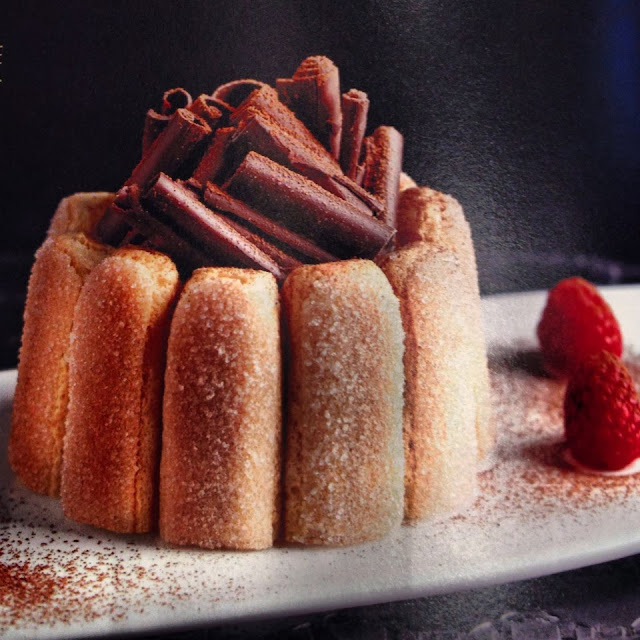 For a regular weekend outing to end on a high, I’d probably order a Tiramisu Charm, a new take on the classic Tiramisu with scoops of coffee and vanilla ice cream on freshly baked tarts. For the crepe lovers, there is the gorgeous Crepe Blitz, a combination of freshly made crepes, filled with an assortment of pralines & cream, strawberry, cookies & cream and caramel biscuit ice creams and drizzled with caramel sauce, almond flakes and whipped cream. And finally, there is the Cookie Crunch, essentially a double scoop of cookies & cream ice cream made even more tempting with chocolate chip cookies, hot chocolate fudge and fresh whipped cream. There are of course, the regular Häagen-Dazs numbers as well. So there is enough to choose from. It is, by no means, your regularly priced cup of ice cream. But then, you are paying for the standard Häagen-Dazs quality. They claim to use the finest and purest ingredients from across the world. Their vanilla comes from Madagascar, and their chocolate, from Belgium. And in all fairness, you can taste the difference in their slow melting dense and creamy ice creams. 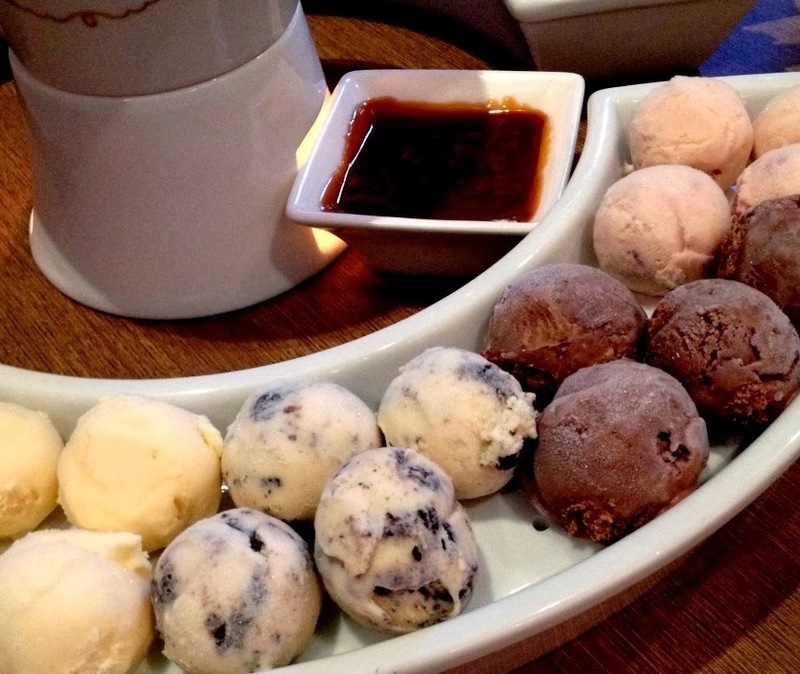 I give Häagen-Dazs’ new menu a Thumbs Up. But please reserve your opinion till you visit them yourself, and I would love to hear from you. Till then, stay a little mad, stay insanely happy.